We were unlucky not come away with any podiums, but very close to it was Sean in the U14 race finishing 4th against a very tough field. 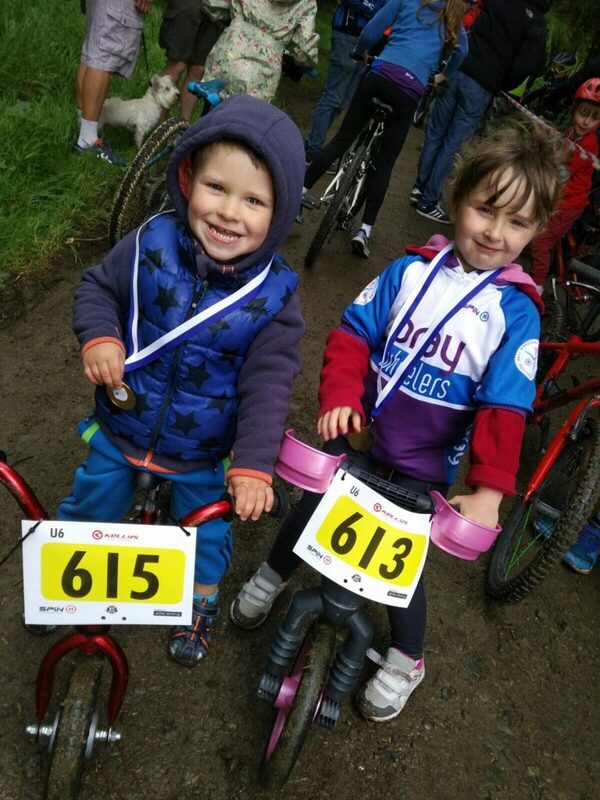 An early set back from Finn prevented him from getting into the placings but from last place he battled on valiantly picking off riders every lap in the U10 boys race. 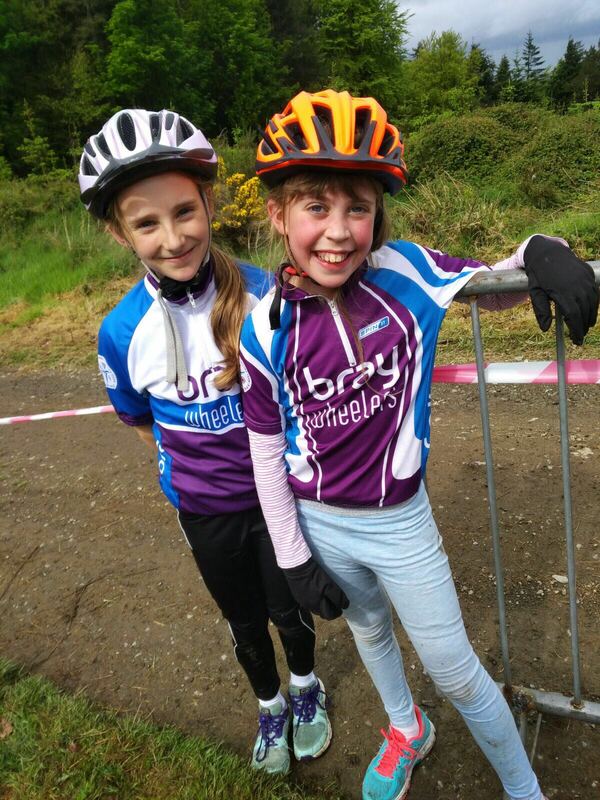 In the U10 girls, Faith and Rachel had used plenty of energy on the tough climbs and fun but demanding descents. 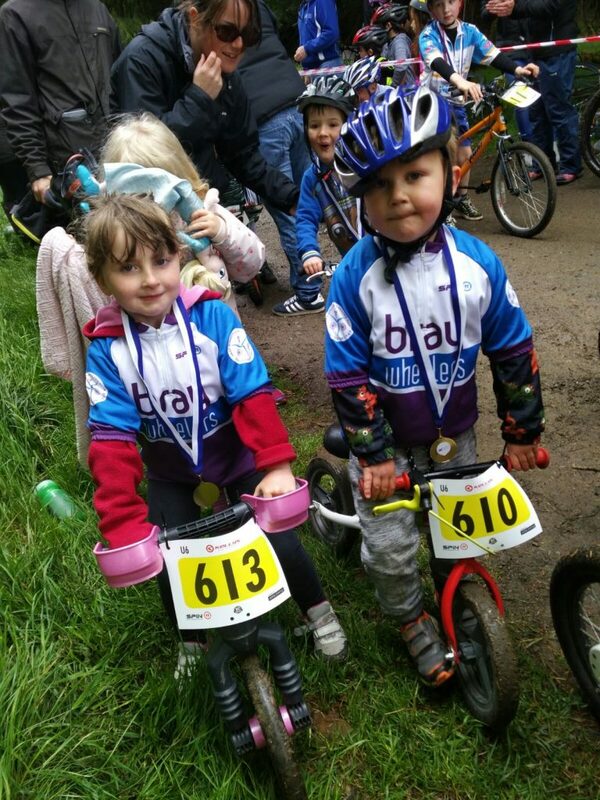 In the U6 race Brian, Emma and Jacob enjoyed themselves with grins from ear to ear. 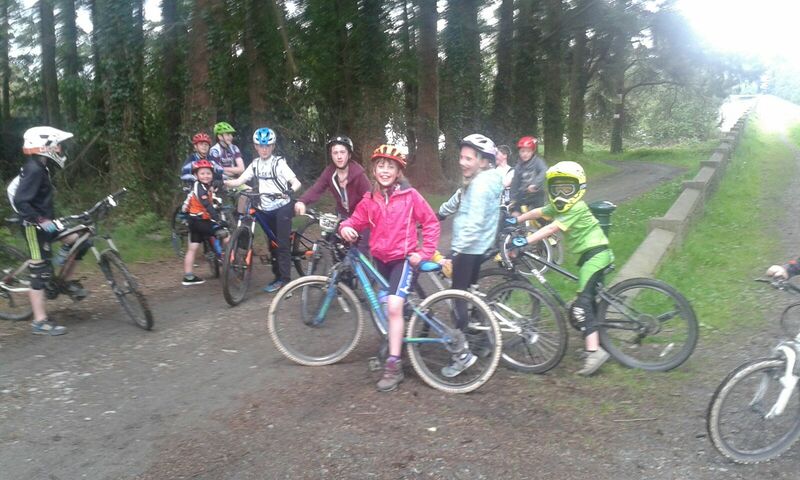 Following Sunday racing, we had another great group out on Monday night. 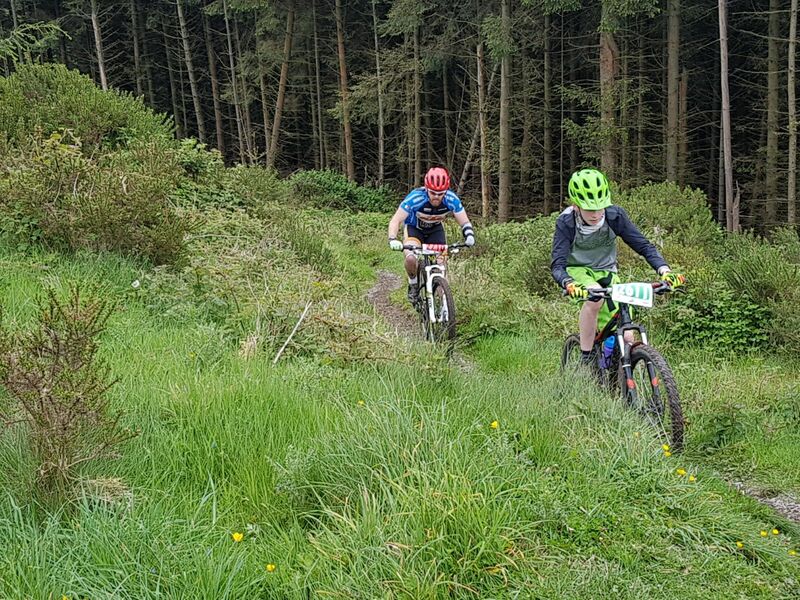 This time we took on some new single track and fun trails around Roundwood. We run these spins at 7:15pm every Monday night in various locations. If these are of interest to you, get in touch.